The United Nation’s Office for Disaster Risk Reduction, or UNISDR, and PwC, the global professional services network, launched their ambitious R!SE Initiative in the United States early this month in Boston, seeking to embed disaster risk management into investment decisions. 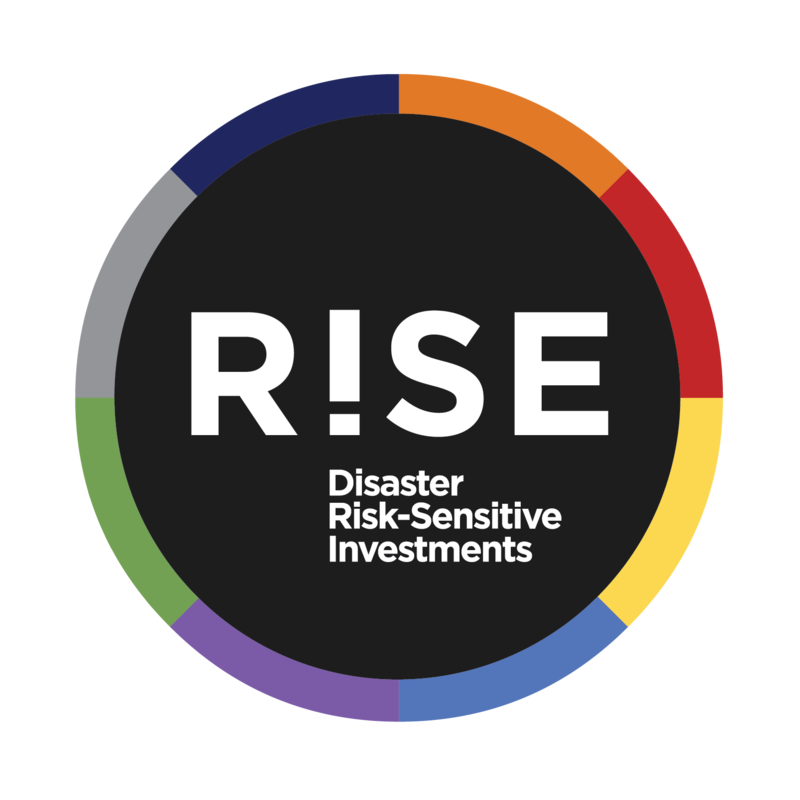 R!SE reflects a new way of collaborating on a global scale to unlock the potential for public and private sector entities to take leadership on disaster risk reduction. The one-day event on March 2 focused on whether cities should be transparent and share their resilience gaps. That’s also the key question for ND-GAIN as we embark on our Urban Adaptation Assessment with the Kresge Foundation. A session defined the initiative, its different activity streams and projects already underway. Another highlighted public-private partnerships that already promote resilience across the country. It examined the long-term governance structure needed to increase resilience across cities, states and the nation and the correct balance necessary to engage with the public and private sectors. Afternoon breakout sessions explored two-to-three specific questions centering on how to leverage R!SE across the nation to enhance disaster-sensitive investments and to enhance society’s resilience. Transparency is critical, but it’s not always easy from a political perspective to communicate gaps in resilience. Increasing trust throughout the communication process – by measuring such issues as economic impact that matter to citizens – proves necessary to demonstrate to citizens and communities that resilience investment will benefit them and help cities win battles over other priorities. A shift has occurred over the past few years toward increasing transparency, perhaps reflecting the rise in the number of activities to actually help increase resilience, not just assess it. The aim: Base every decision on an understanding of resilience. Since “city leader” isn’t synonymous with government, arming corporate and nonprofit leaders with information to help them develop capacity to increase resilience allows governments to be more transparent about gaps that exist with their constituents. A key asset of the R!SE Initiative is the Disaster Resilience Scorecard for Cities, created by AECOM, the professional and technical services firm for infrastructure, and IBM for UNISDR. San Francisco has used the scorecard to inform capital asset decisions, which suggests that in the name of transparency, scorecard results should be made available to the public. Oh, and given the similarities with R!SE, please watch this space as ND-GAIN transitions to a focus on urban adaptation issues in 2015. Newer PostMomentum for Change -Apply to Receive UN Award!